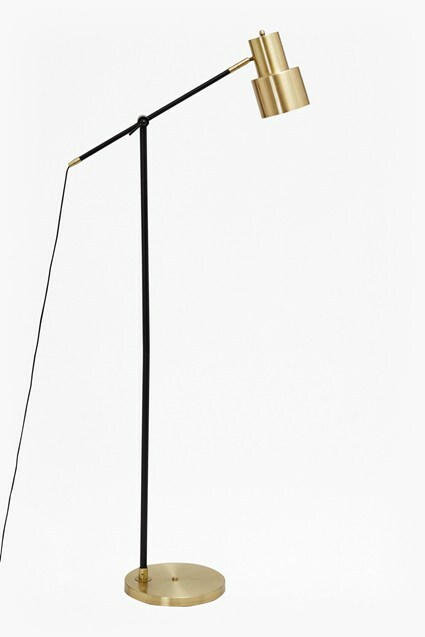 The Brass and Matte Black Table Lamp features polished brass fixtures and industrial stem and neck in a matte black gunmetal. 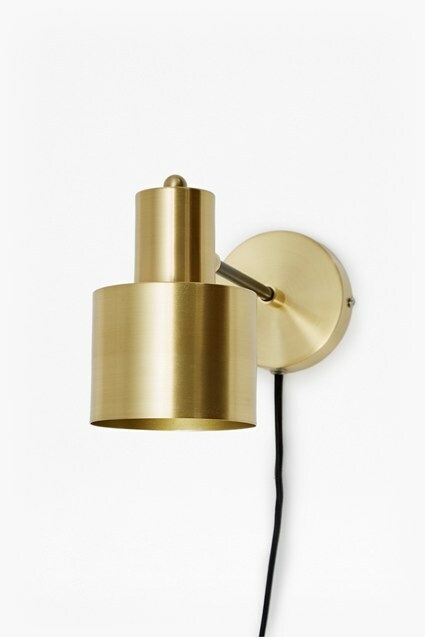 The neck and stem is adjustable to bring a sense of versatility to home lighting without compromising on style. For a sleeker setting, compliment your space with the lampshade's matching floor lamp.